Personal: Loretta grew up in Jacksonville, NC and moved to the Raleigh area with her husband in 1991. Loretta and her husband live in Apex. They have one daughter and two fur babies. In her spare time, Loretta enjoys cooking, traveling and spending time with her family. 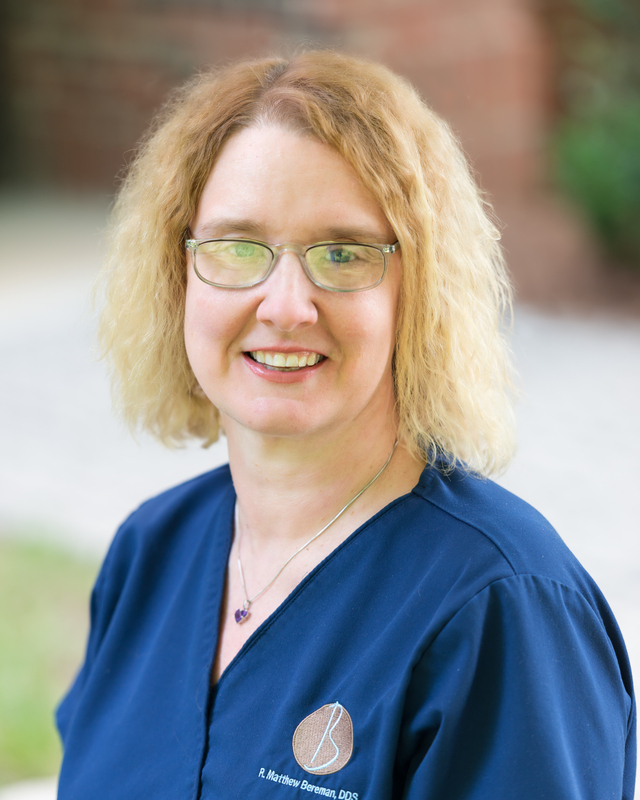 Graduated from Coastal Carolina Community College in 1997 as a Dental Assistant. She worked 5 years at an Orthodontic practice in Jacksonville. 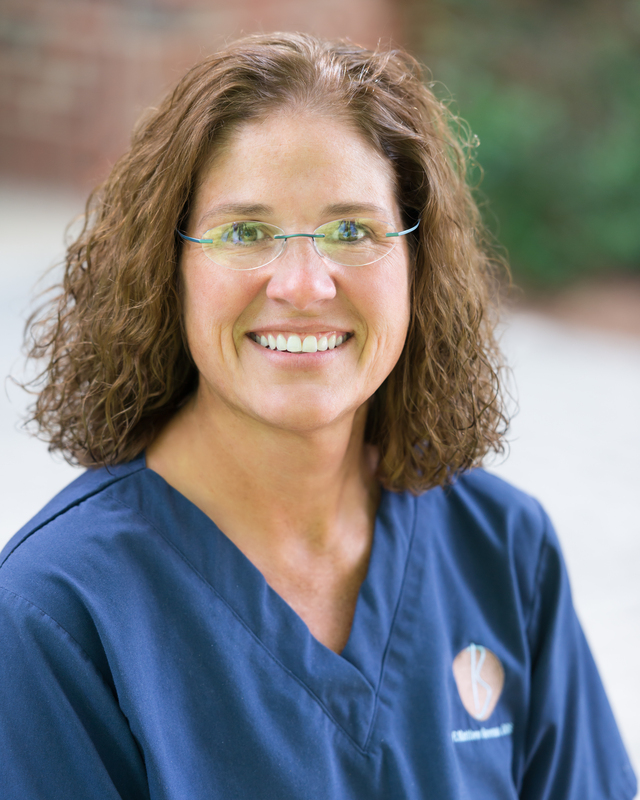 She later furthered her education and graduated from Coastal Carolina in 2002 with an Associate Degree in Applied Science to practice Dental Hygiene. 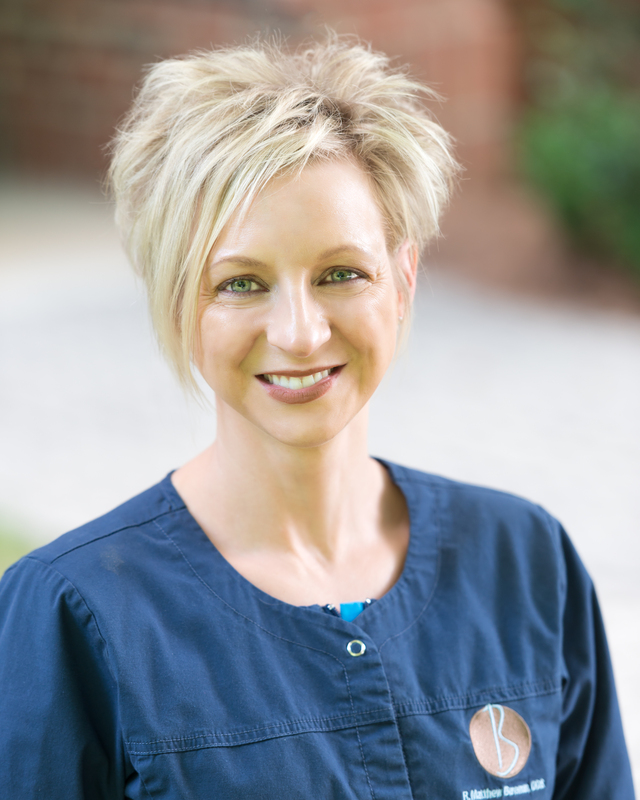 She started working with Dr. Bereman in February 2006. Personal: Beverly and her husband grew up in Eastern NC. They moved to the Raleigh area after completing college in 2002. They have two sons. Outside of the office Beverly loves to bake, travel, and enjoy outdoor activities with the family. Started working as a dental assistant when she was a junior in High School. After High School she attended Middlesex County College in Edison, NJ. In 1988 she graduated with a Dental Hygiene Degree. Personal: Wendy and her husband have two grown children. They are now empty nesters. They have two crazy dogs, a few Koi and a hive full of bees. In her spare time she loves to craft, garden and travel. 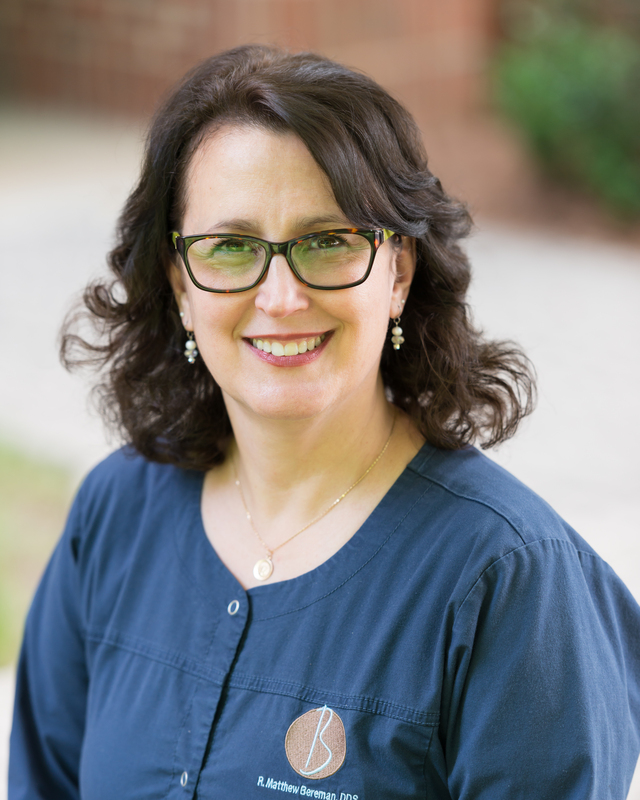 Graduated from Wake Technical Community College as a Certified Dental Assistant in 1994. She has worked in this office since 1994 as both assistant and office manager. Robyn and her husband live in Clayton. They have two wonderful children that keep them very busy. Robyn enjoys cooking, gardening and spending time at the coast with the family. Graduated from Morris County College in New Jersey as a Certified Dental Assistant. 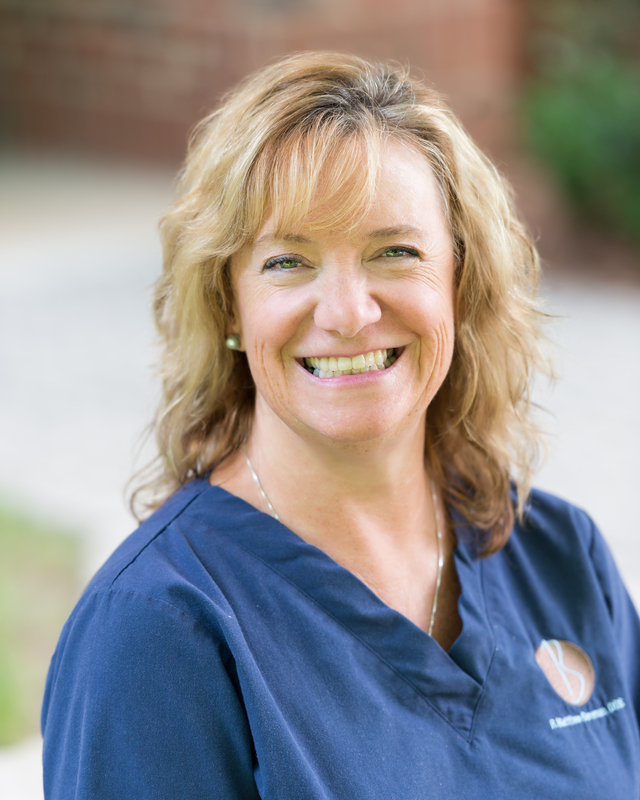 She has over 31 years experience in Dental Assisting with 10 of those in Pediatric Dentistry. She has been with Dr Bereman since May of 2004. Debbie and her husband have four children and three grandchildren. She loves spending time with her family and retreating to Ocean Isle Beach whenever possible.